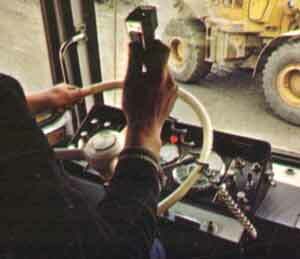 The Storno CQL600 was the dashmount version of the Stornophone 600 family. Available with 6W or 10W transmitter power and up to 6 channels. 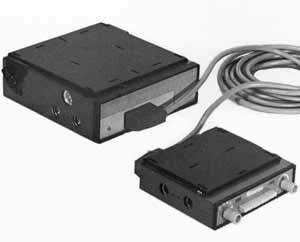 The CQL600 transceiver used the same modular design and common module line as all the other members of the Storno 600 series, the only exceptions being the front panel and power supply assemblies. 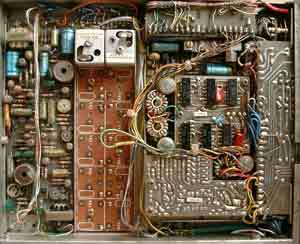 An internal loudspeaker was standard but a DIN socket was provided for an external speaker if required. The Storno 600 range was fully transistorised giving much improved current consumption figures compared to the earlier valve hybrid designs and of course instant-on availability without the valve warm-up delays. Size and weight were also significantly reduced and the regulated inverter type power supply provided flexibility of installation with 6V, 12V or 24V supplies just by changing the internal strapping resulting in stable transmitter power regardless of supply variations. Introduction of crystal filters and sealed pre-tuned filters simplified IF alignment and were available for 50kHz, 25kHz and later 12.5kHz channel spacing. The more complex systems were generally the preserve of the CQM version but the CQL had internal space for all the standard selective calling modules available to the other models. 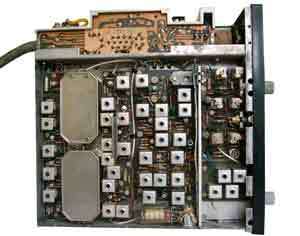 Simple enhancements such as tone code selection using the channel switch were also often implemented. The control cabling within CQL600 was presented on a tagboard on the front panel unit making it possible to extend the cabling and provide what was effectively a remote controlled adaptation of the CQL600 model. The CQL600 was available in a version for fixed station applications. This version can be identified by the U-shaped metal support on the bottom of the cabinet allowing the angled desktop mounting shown. 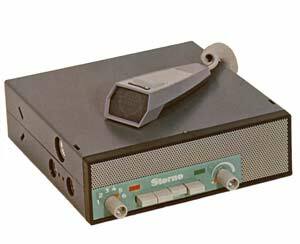 It was also supplied with the base station style microphone and had higher frequency stability than the standard mobile radio. Power was supplied from an external mains transformer. 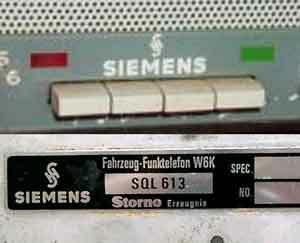 The SQL was the Siemens badged version of the CQL600 produced in Germany. Apart from the badge engineering, the SQL and CQL are the same model but the CQL was produced over a longer period so SQL's are generally older and may have earlier revisions of some internal modules. 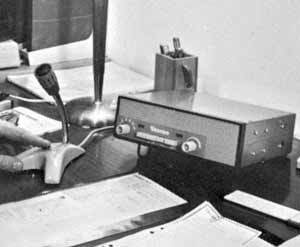 The CQL could be installed by mounting on a clip-in bracket which could support the radio from above or below.